Your retirement might seem like an age away to you. You may think you have all the time in the world to knuckle down, stop spending on unnecessary things, and start saving for the days when you no longer can/want to work. However, it’s never too early to get serious about retirement. How do you picture your retirement? Do you take plenty of holidays, spend your time doing fun things with loved ones? Do you treat your grandchildren? Do you continue living much the same life that you’re used to now? Picture it in your head. Once you have an idea of your ideal retirement lifestyle, you should be able to figure out a good idea of what you need to make it reality. Your ideal retirement isn’t going to happen if you don’t start to take it seriously! 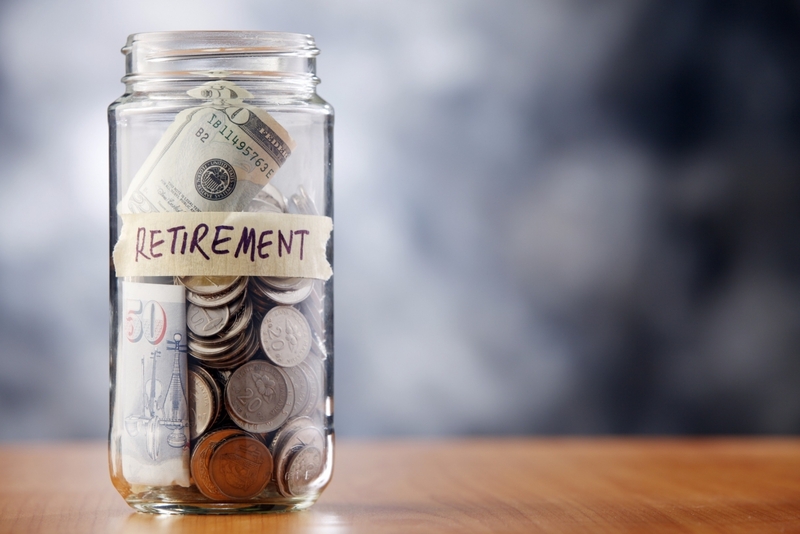 Figuring out how much you really need for retirement can be tricky. One point to remember is that it’s always better to have more than you think you’ll need, than less. Many people like to look at how much they are earning pre retirement, and then aim to have 70-90% of that per year during their retirement. There are things like the 403b calculator that can help you to figure it out too. Once you’ve figured out how much you need, you can move on to the next step. Pay yourself first. Work out how much you need to live on and maybe allow a small amount for luxuries. With the money you have left over, divide equally into savings accounts (it helps to have money for a rainy day too). 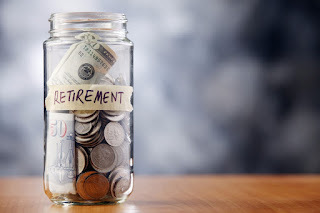 Make sure the amount you are putting into your retirement fund will help you to reach your goal. Cut back on luxuries like coffee from Starbucks - it’s much cheaper to make your own at home. You can even put it in a takeaway cup! Think about the things you buy more carefully. Do you really need new clothes? Eventually things like this will fade, and you’ll wish you had more money in your savings instead. Use cashback sites like Quidco whenever you make a purchase. You will make a very small percentage back on whatever it is you bought, depending on the terms. This won’t earn you much in the short term, but it can add up in the long term. Helpful if you were planning on purchasing something regardless! Shop around before buying. Go for supermarket own brands over big names, as many are the same. You really don’t have to change your lifestyle much to enjoy an amazing retirement. Use the ideas here to get started!